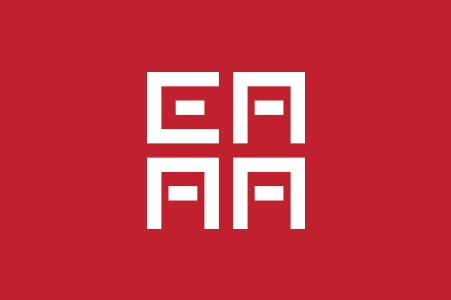 European Association for Asian Art and Archaeology is the main academic society for Asian art and archaeology in Europe. 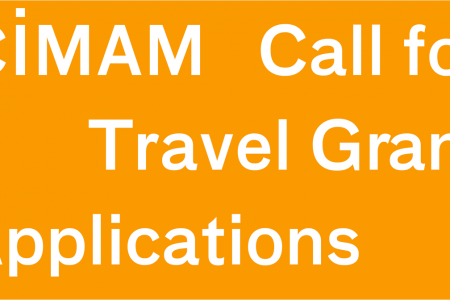 It is an international, voluntary, independent, non-governmental and non-profit academic organisation representing professional art historians, archaeologists, researchers, students and anyone interested in Asian art and archaeology. 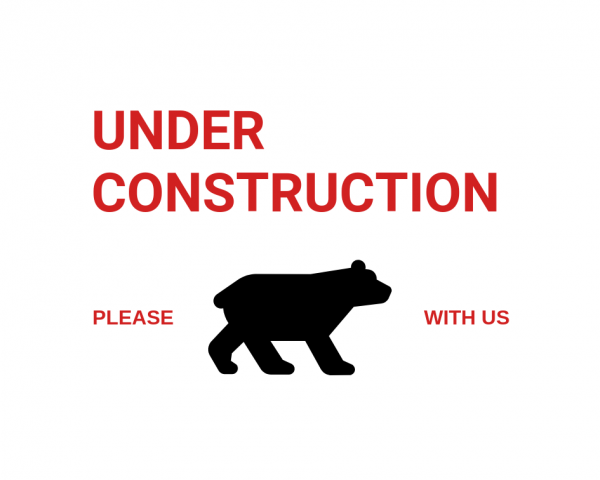 Our new website is still under construction and some functionality may be lost for the time being. We are doing our best to make the page useful for our members and we thank you for your patience. 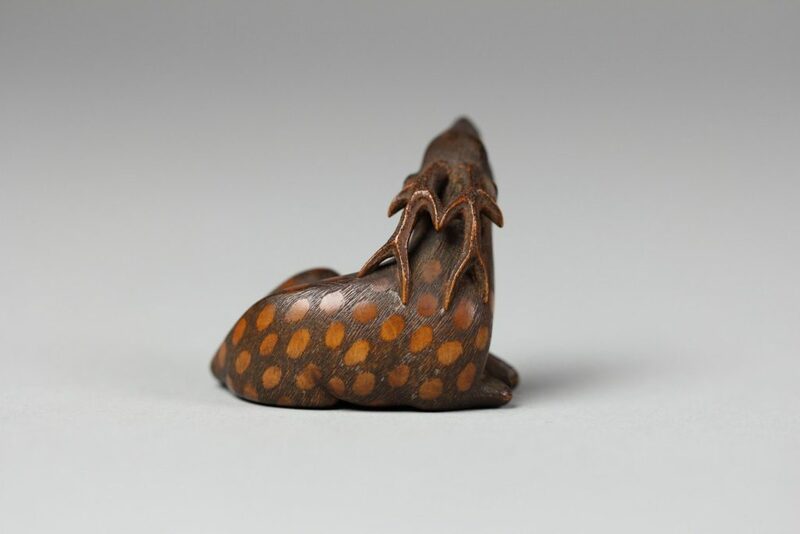 The THIRD conference of the European Association of Asian Art and Archaeology will be hosted by Faculty of Arts, University of Ljubljana, Slovenia, between September 16th and 20th, 2020. 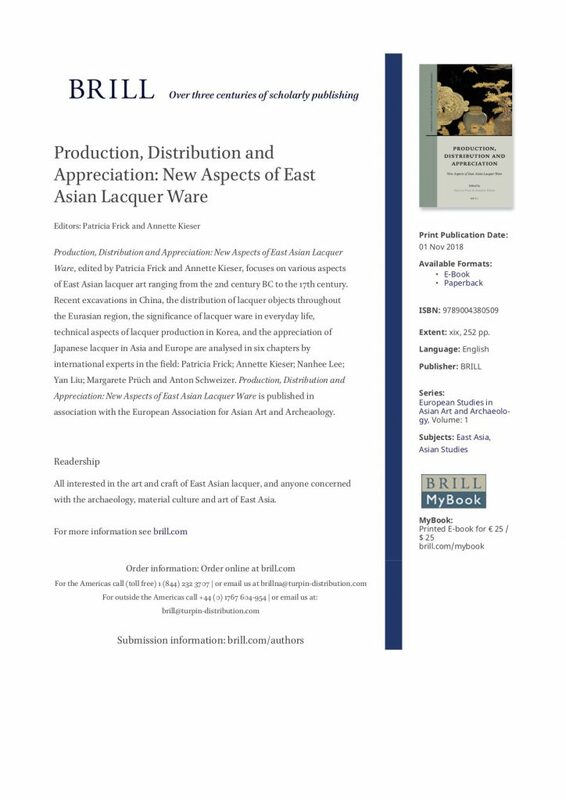 The very first volume of the European Studies in Asian Art and Archaeology series has been published! Click more for further details. 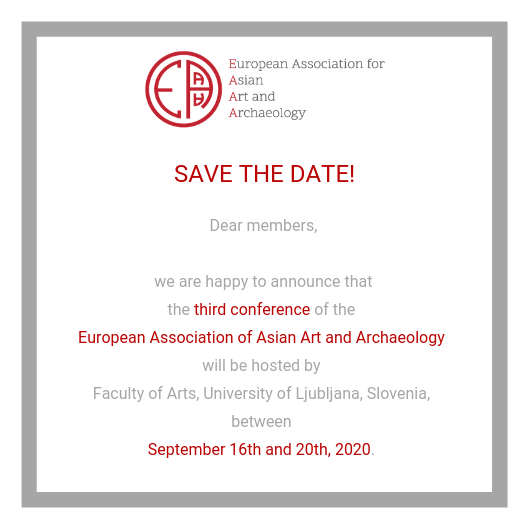 The third conference of the European Association of Asian Art and Archaeology will be hosted by Faculty of Arts, University of Ljubljana, Slovenia between September 16th and 20th, 2020. Become a member and join our online forum where you can discuss news and find information related to Asian art and archaeology. Gain access to internal information such as jobs & fellowships, contribute in our forum and connect with our members from all over the world.